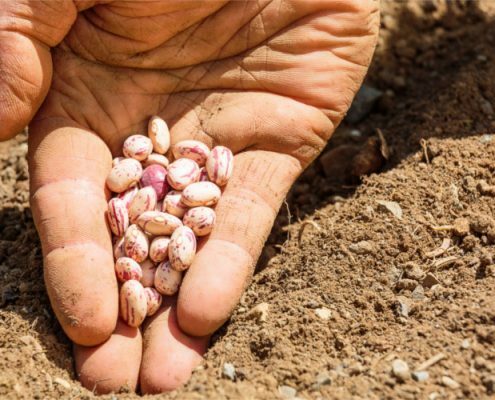 Carrying almost 50 varieties, Kimberly Seeds International’s bean seeds are considered the world’s best and most disease free bean seeds on the market. Our success lies largely in our unique climate as well as our strict quality control measures. As a wholesale provider, we sell in quantities of 50lbs as a minimum order. We’ve cultivated many varieties of the following: Green Bush Beans, Wax Bush Beans, Half Runner Beans, Pole Beans, Bush Lima Beans, Pole Lima Beans, Runner Beans, Broad Beans and more.